Coordinator, Bibeksheel Sajha Party. Former Head, BBC Nepali. Founder, HELP NEPAL Network (http://www.helpnepal.net). News. Views. Interviews. 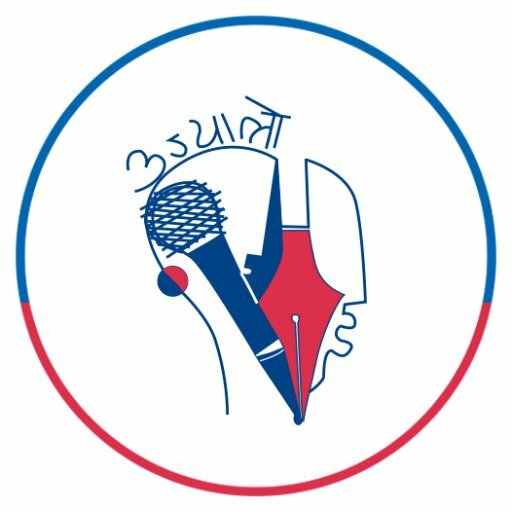 Nepal's premier digital news platform. Nepal's leading newspaper. Member , House of Representatives (Kathmandu-4), Member, Nepali Congress. ? ?